Yes! Finally someone writes about drinkware. 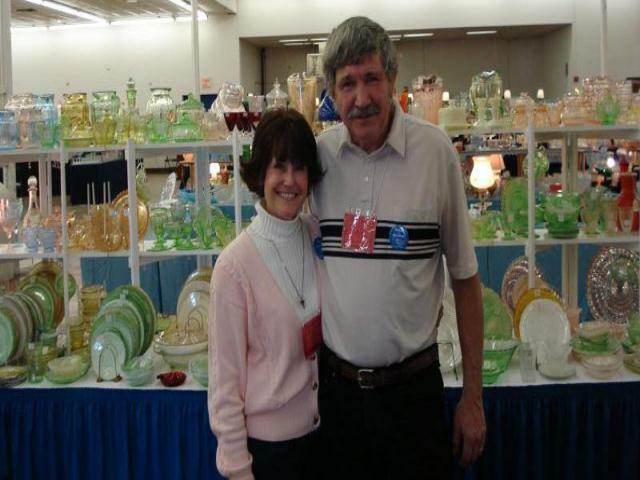 Looking for information about the glass show in Slidell, Louisiana this weekend. August 11 and 12! Anyone having the physical location and times for the show, please post!